Zachary Slapsys has been an immigration paralegal since 2001 and has been with Bardavid Law, P.C. since 2010. While at the City University of New York School of Law, Zachary was a member of the New York City Law Review, where he served both a staff member and executive articles editor. In the fall of 2006, Zachary’s law review article was published in the New York City Law Review Journal, titled The Chinese Dilemma: Practical Solutions to Irresponsible Immigration Reform and the Ensuing Circuit Court Traffic Jam , 9 N.Y. City L. Rev. 183. 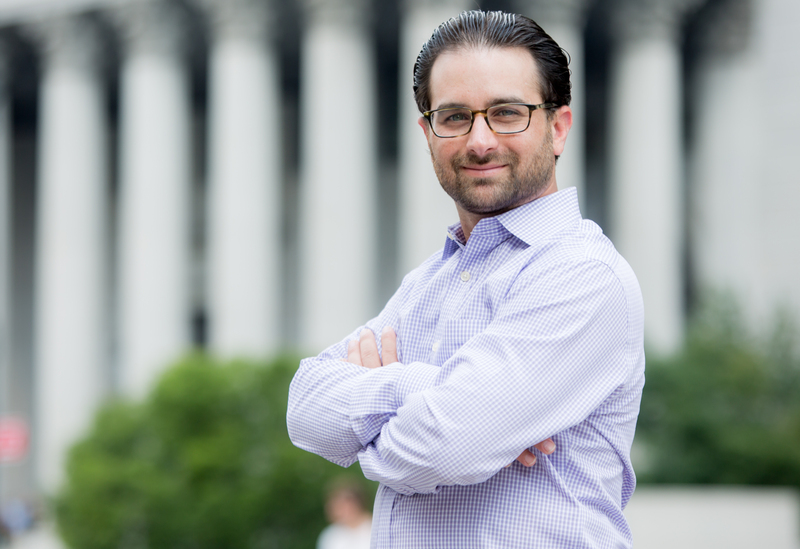 During the 2005-06 academic year, Zachary was a member of CUNY’s nationally recognized Immigrant & Refugee Rights Clinic, where he served as a student lawyer for Main Street Legal Services. There, Zachary was part of a legal team which prepared and filed two separate discrimination lawsuits in federal court against well known New York City eateries as part of a campaign to aid low-wage and immigrant workers. Zachary also happens to be a skilled hockey player.